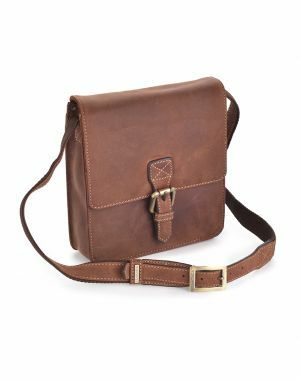 Visconti's eye-catching range of Leather bags, Briefcases, Wallets and Purses are designed to suit your demanding needs. Blending the finest leather with over 20 years of experience. Visconti offers its clients the perfect combination of durable and practical designs. Each and every product is made to the highest standard, using premium real Leather.